In May 2019 we’re coming back to where it all began! The world’s best obstacle race will be returning once more to our home in Picton. Epic hills, a course donned the best 2018 international Spartan Race, and all our signature obstacles (with a few surprises) will make Spartan Sydney the biggest and most exciting Spartan yet! Spartan is all about getting off the fence and committing to a real challenge. No one ever got fit or had an epic weekend lying on the couch, so commit to Spartan Sydney and get ready to run through mud, swim through dams, and conquer obstacles such as the Olympus, the Spear Throw, the Hercules Hoist, the Rings and many more! Think you’re not fit enough? Think again. 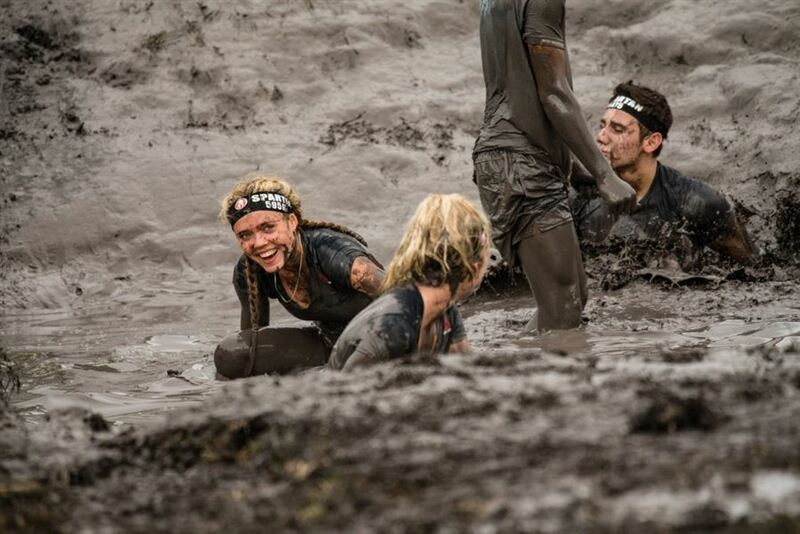 Spartan Sydney’s got a race and a challenge for all fitness levels – from beginner to elite! In 2019, Spartan Sydney will offer up the 5km Sprint, 21km Beast, the new Sprint & Beast Combo, Hurricane Heat 4 hours, and Kids’ Race. Racers can also choose from three categories; Open, Age Group, or Elite. Just starting out? Give the Open Sprint a go and see what Spartan’s all about. If you’re a regular, step it up a notch and conquer the Sprint & Beast Combo, and if you’ve got some junior Spartans in the pack, let them loose on the kids race! Sydney will also host the Beast as its 2019 National Series race, with a unique medal up for grabs for all Age Group and Elite racers. Age Group racers will compete for World Championship Qualification, whilst the Elites will be up for a share of the 2019 National Series Prize pool!